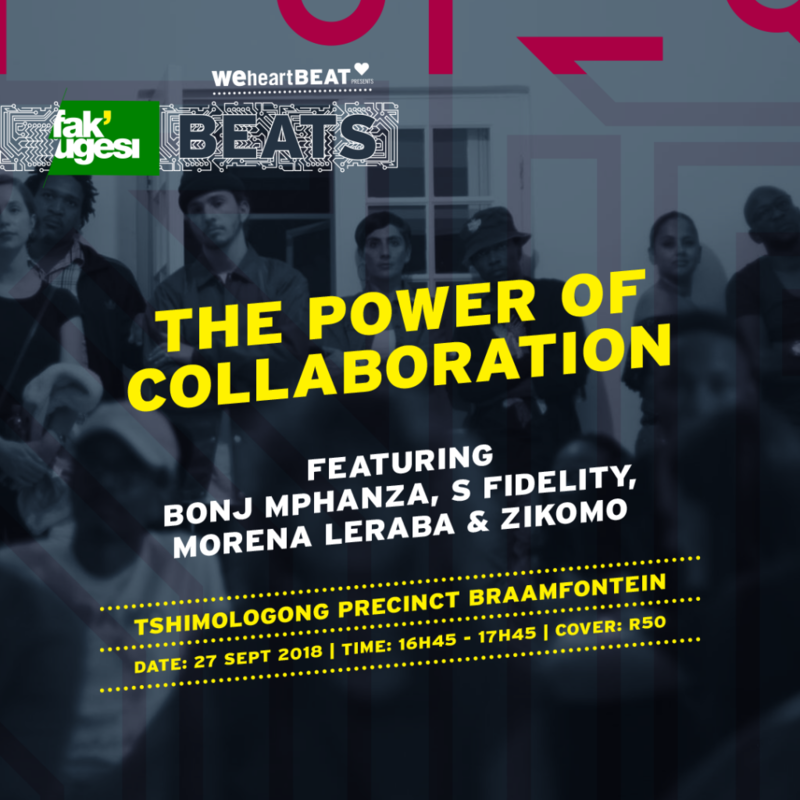 On Thursday 27 September a series of workshops will take place from 2 – 10pm in partnership with Ballantine’s. 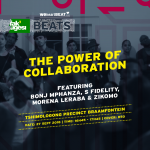 In The Power of Collaboration Bonj Mphanza, S Fidelity, Morena Leraba and Zikomo will convene once again for a discussion about their experience of a week of creative collaboration in the Fak’ugesi Beats Lab. 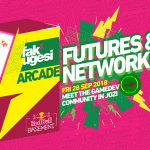 Exploring the energy harnessed within their creative process and the knowledge gained from welcoming collaboration into their work, the panel aims to discover both the immediate impact and it’s potential longevity. 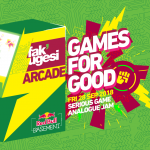 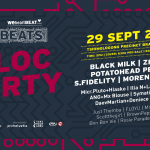 If you are interested in this, don’t forget to book for the Fak’ugesi Beats Bloc Party. 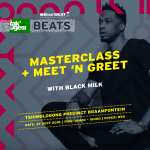 The second installment of this groundbreaking event will host performances from the Beats Lab participants, as well as Black Milk and a strong local contingent including Langa Mavuso, Mx Blouse, Symatics and Ramz, Micr.Pluto and more.